Fast as you can, can't burn me enough - I'm the Gingerbread Man..... We caught the little turd! The process of turning him into a candle is not appropriate around children so we will save you the details. Needless to say, this smells just like him. 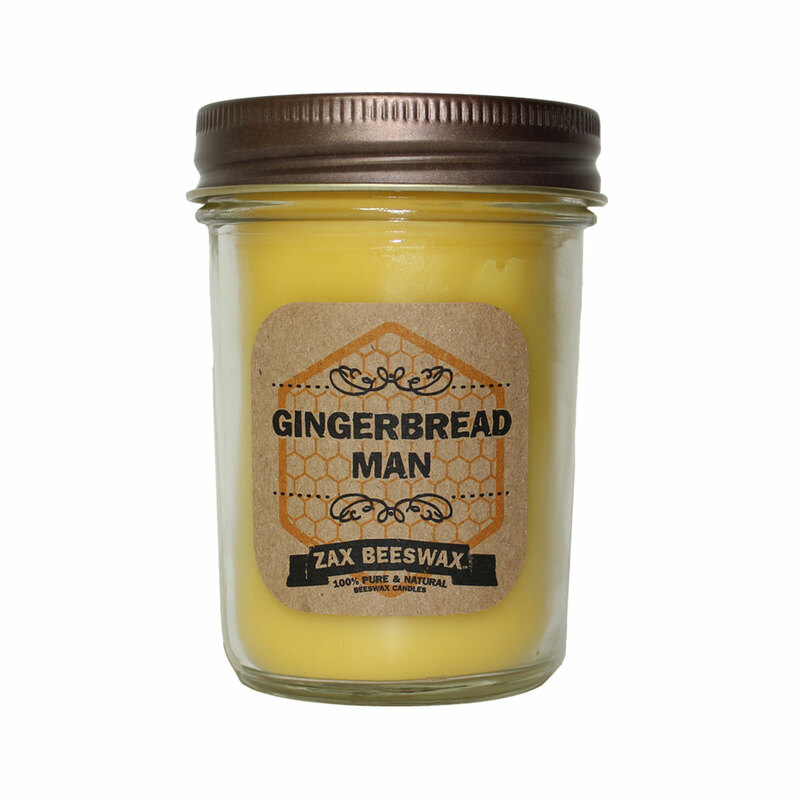 GINGERBREAD MAN - Spiced cookie, with a freshly baked character with hints of vanilla, nutmeg, cinnamon and ginger.